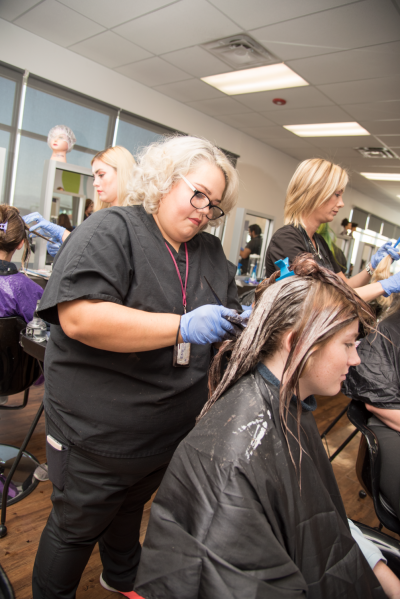 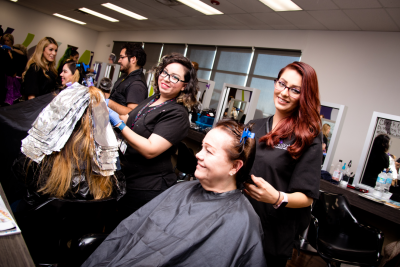 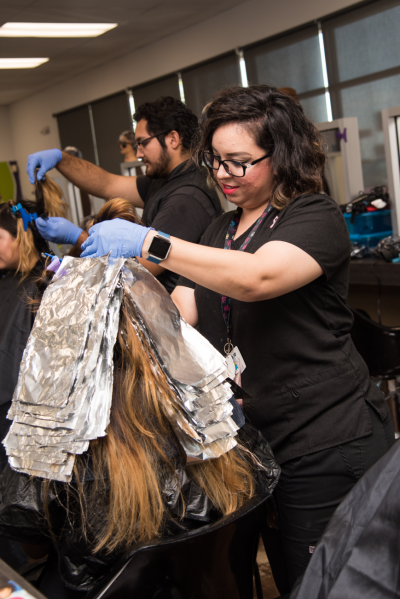 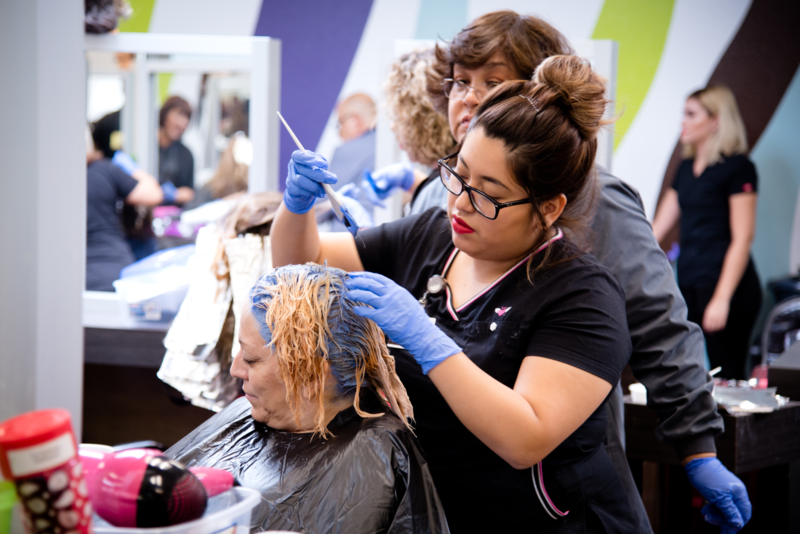 Tri-State Cosmetology Institute takes pride in contributing to bright futures in the El Paso beauty industry. 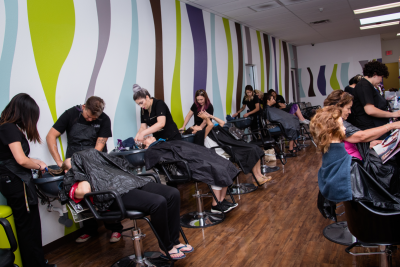 We are a locally owned beauty school and have remained dedicated to our community since 1931. 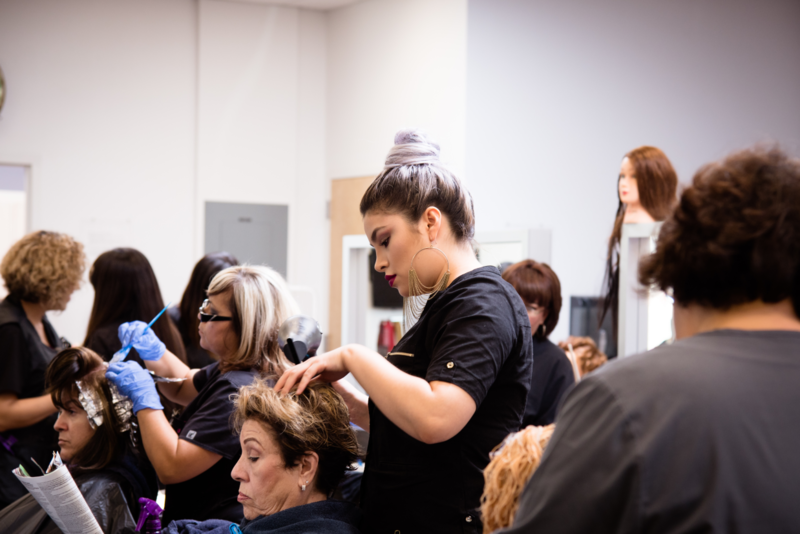 Our commitment to our students can be seen in the careful attention and instruction we provide in the curriculum of choice; be it as a manicurist, operator (cosmetologist), facialist or instructor. 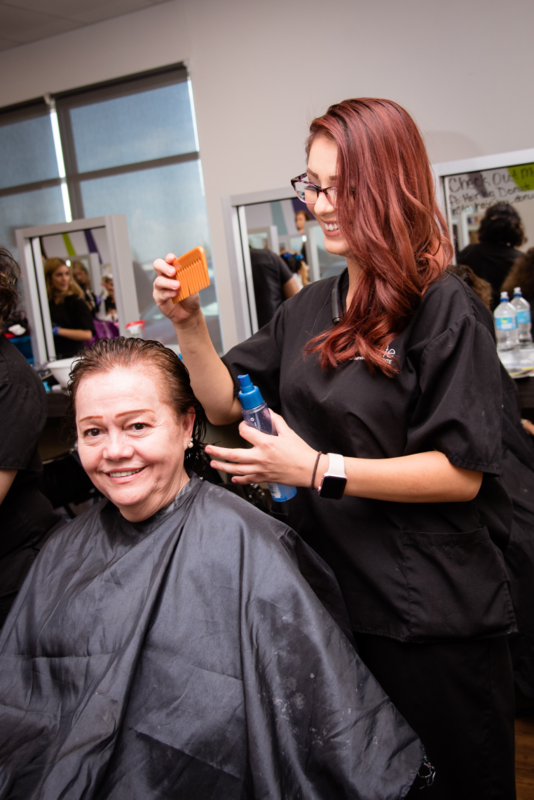 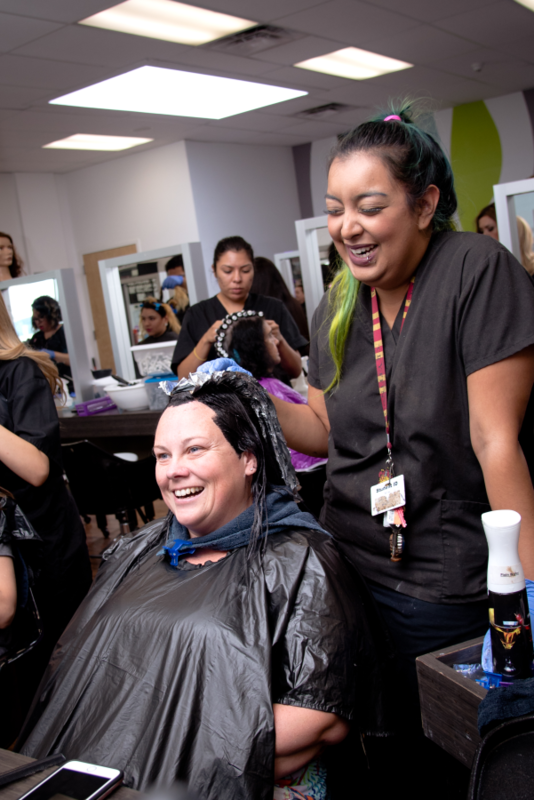 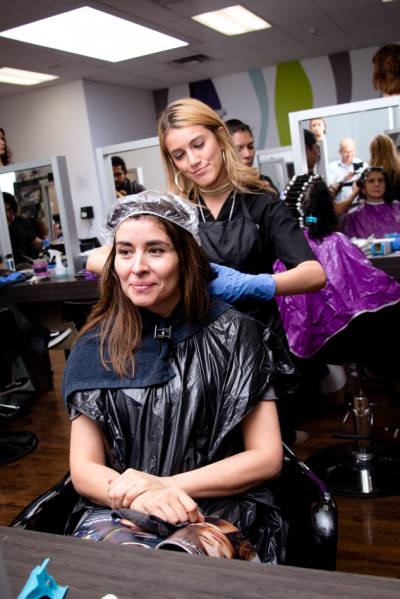 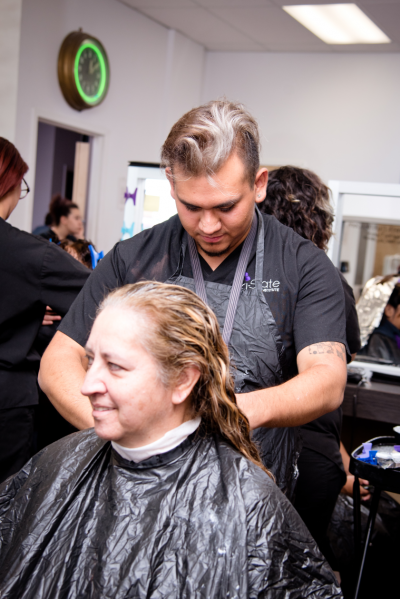 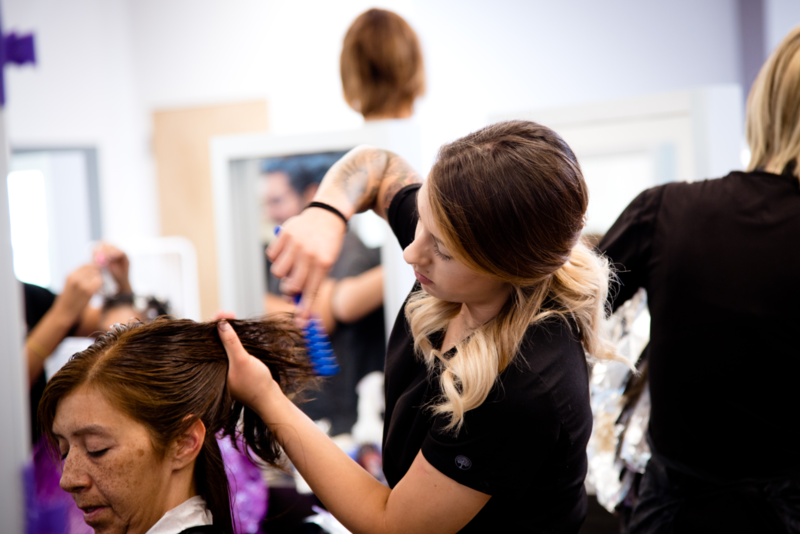 We utilize high end products such as Joico, OPI, Dermalogica and Easy Flow and teach our students the skills they need to move forward in a comfortable, supportive environment. Tri-State is here to help you meet your goals. 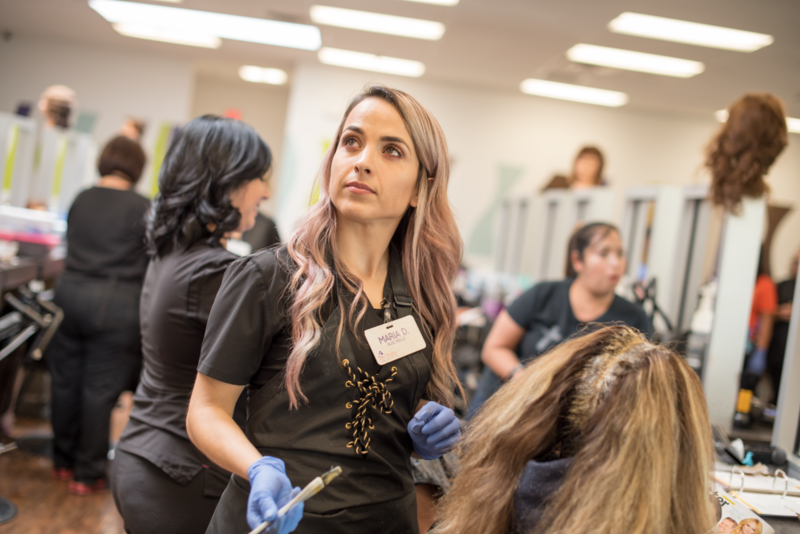 Take the first step toward a bright future in beauty and apply online today. 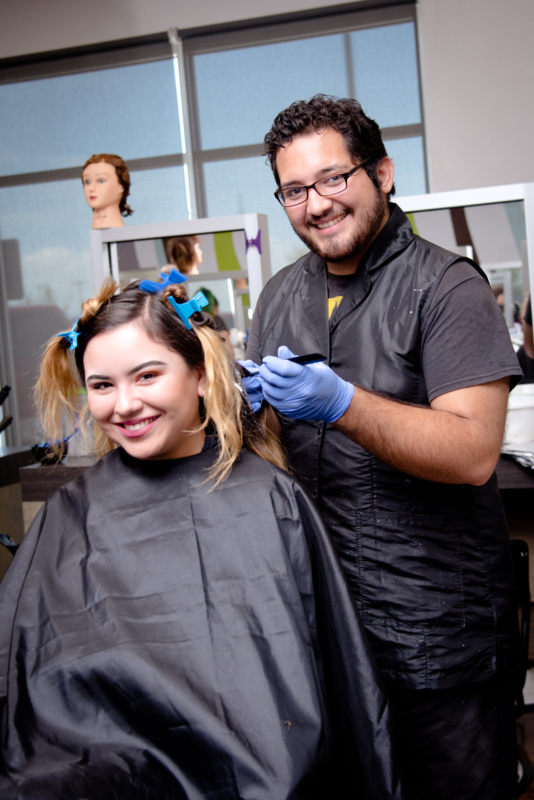 We have a rolling enrollment, which means we can get you started right away!